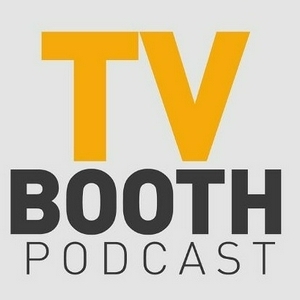 Episode 2 of The TV Booth Podcast is here, and my guest is Mark Lipscomb, continuity announcer for TVS, Thames and Carlton, as well as newsreader at Central South. 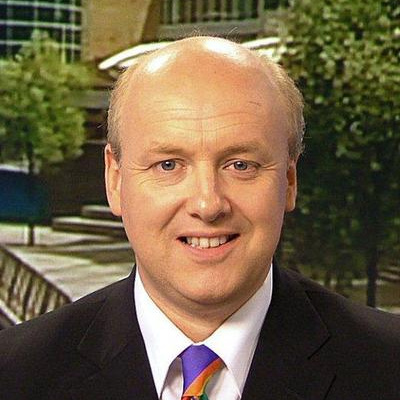 We discuss his career as a continuity announcer and newsreader, his collection of television memorabilia, and a moment he'd rather forget! Host: Rob Francis, Guest: Mark Lipscomb (@marklipscomb on Twitter), Voiceover: James Bailey Any redistribution or reproduction of part or all of the contents in any form is prohibited other than the following: We welcome you to download and play the podcast and share with others for personal use; please acknowledge The TV Booth Podcast as the source of the material. You may not, except with our express written permission, distribute or commercially exploit the content. 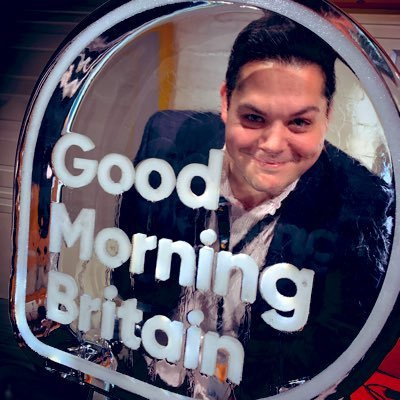 The first guest in The TV Booth is Erron Gordon, launch director of Good Morning Britain and Peston. 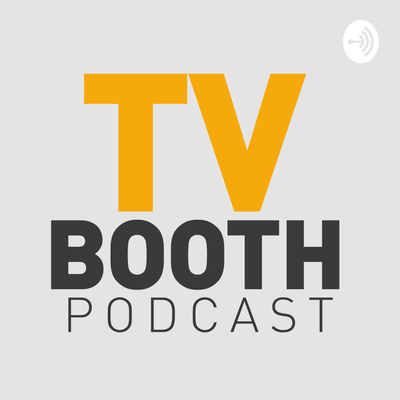 We discuss the launch of GMB, how it was all put together, we discuss his television influences, and his role as a Hollywood film star. CREDITS Host: Rob Francis Guest: Erron Gordon (@errongordon) Voiceover: James Bailey Any redistribution or reproduction of part or all of the contents in any form is prohibited other than the following: We welcome you to download and play the podcast and share with others for personal use; please acknowledge The TV Booth Podcast as the source of the material. You may not, except with our express written permission, distribute or commercially exploit the content.